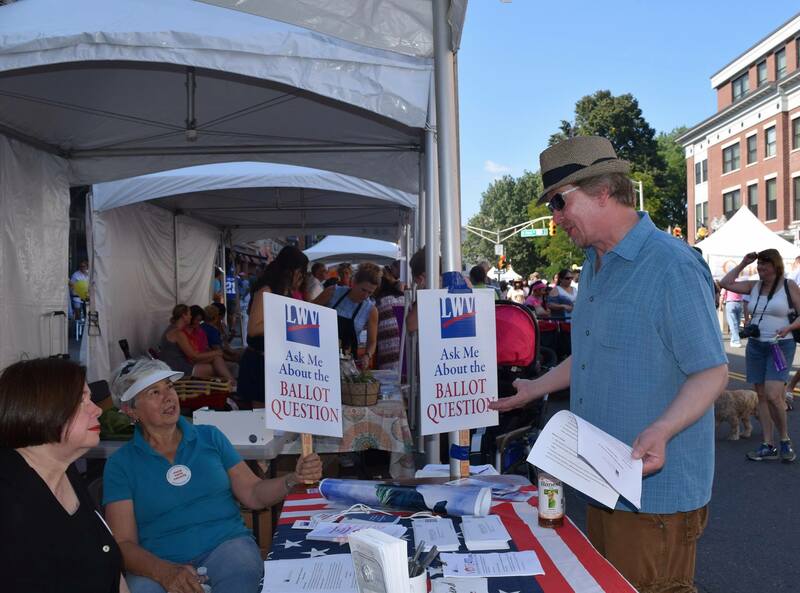 Thank you to all who took action to fight against partisan gerrymandering in NJ! 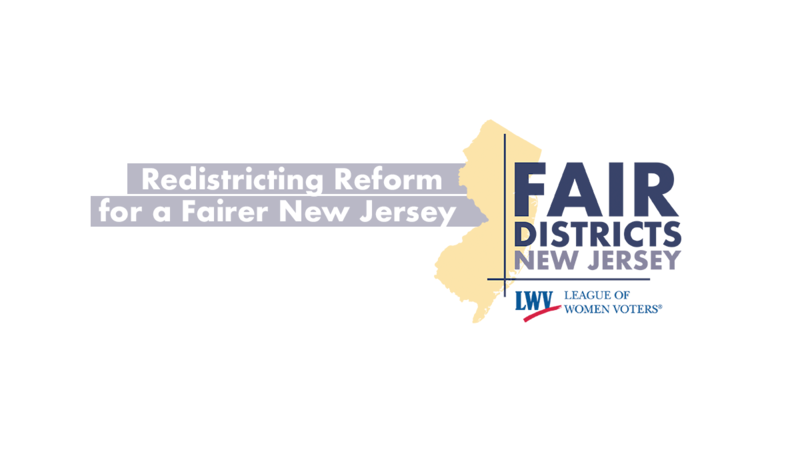 Legislative leaders in NJ were fast-tracking a proposal that would codify the gerrymandering of our 40 legislative districts into our Constitution and pre-determine election outcomes for decades to come. This was an attempted power grab from the people, and it is not how we achieve "fair" maps. Thank you to all who urged your legislators to vote "no" on SCR43/152 & ACR60/205! Almost 100,000 New Jersey residents are denied the right to vote because of a felony conviction. 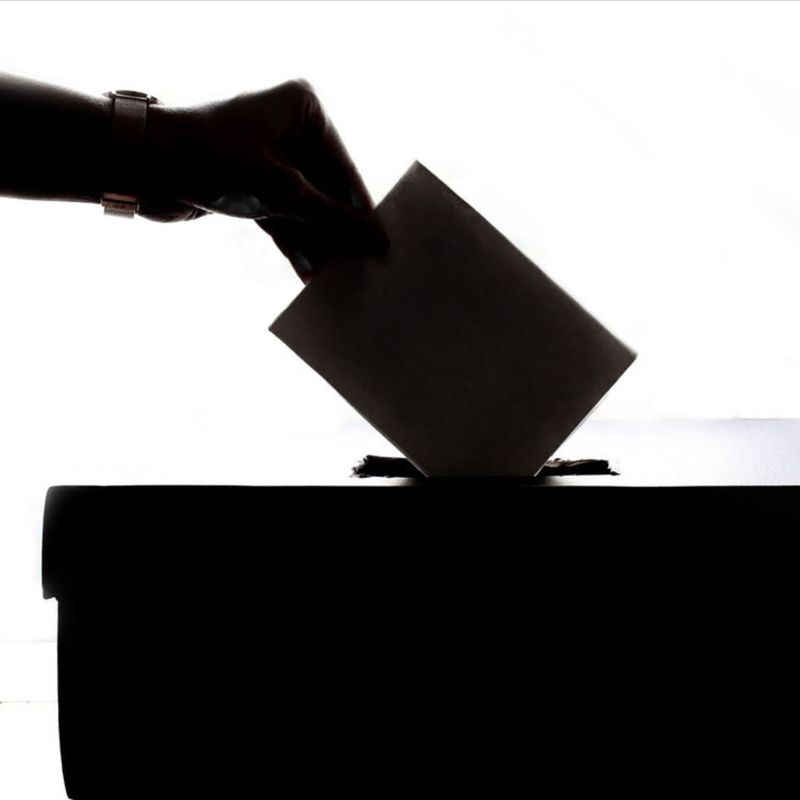 Because NJ leads the nation in disparities in Black/ white incarceration rates, over half of those prohibited from voting are Black. 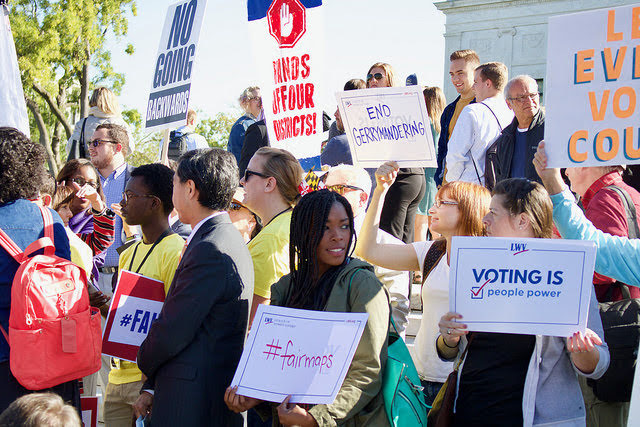 Denying the right to vote serves no public safety or criminal justice goal, and research shows disfranchisement actually undermines public safety by hindering reintegration and creating second-class citizens. “Prison gerrymandering” is the practice of counting incarcerated individuals as members of the communities where their correctional facilities are located. This practice skews political power in favor of districts where prisons are located, while the political power of the districts where inmates lived prior to incarceration is diminished. It is time to put power where it belongs – into the hands of the people. 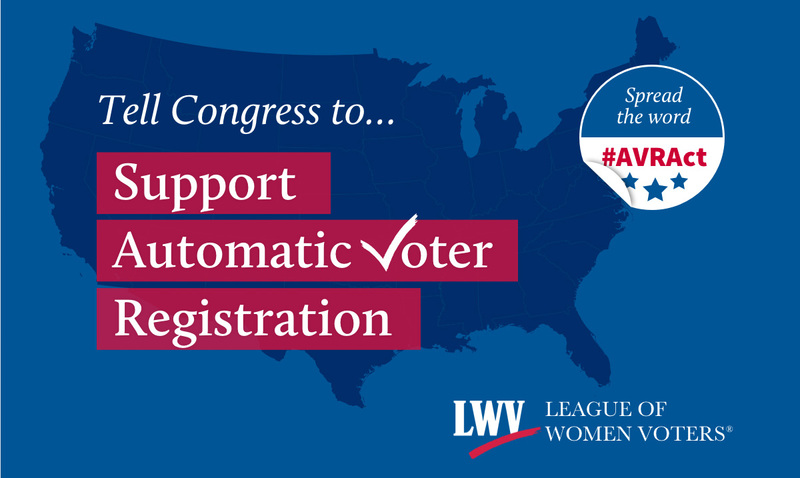 When politicians carry too much influence over drawing legislative and congressional district lines, it undermines the integrity of our elections. There is a solution and New Jersey's legislators have the power to enact meaningful reform.